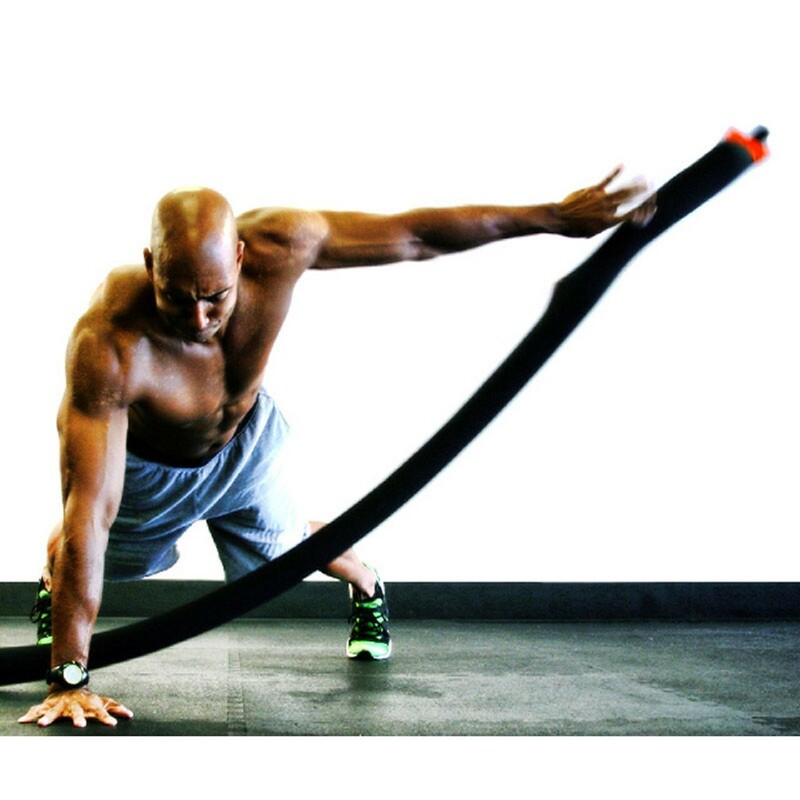 The Hyperwear Sand Rope ™ offers you all the benefits of high-intensity battle rope training, but requires less space, doesn’t need an anchor point and offers a much wider array of exercises! 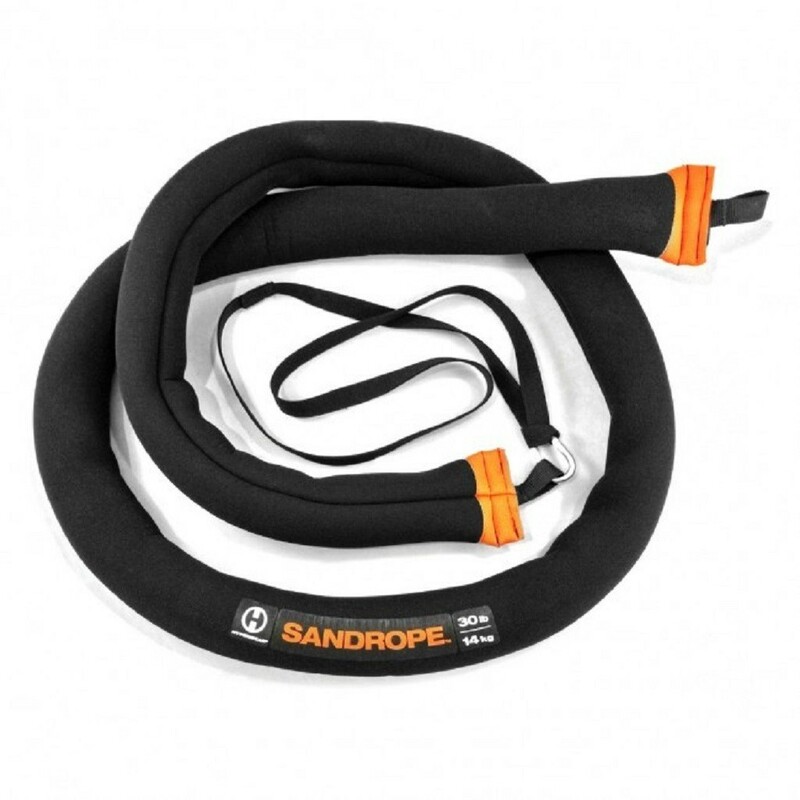 The Sand Rope ™, a neoprene cover filled with sand that can move freely in the cover. 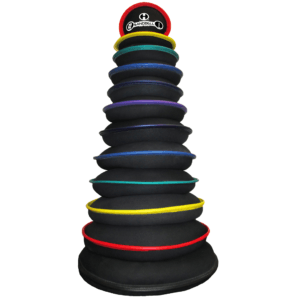 This presents an extra challenge to the body on the level of stability as well as coordination. 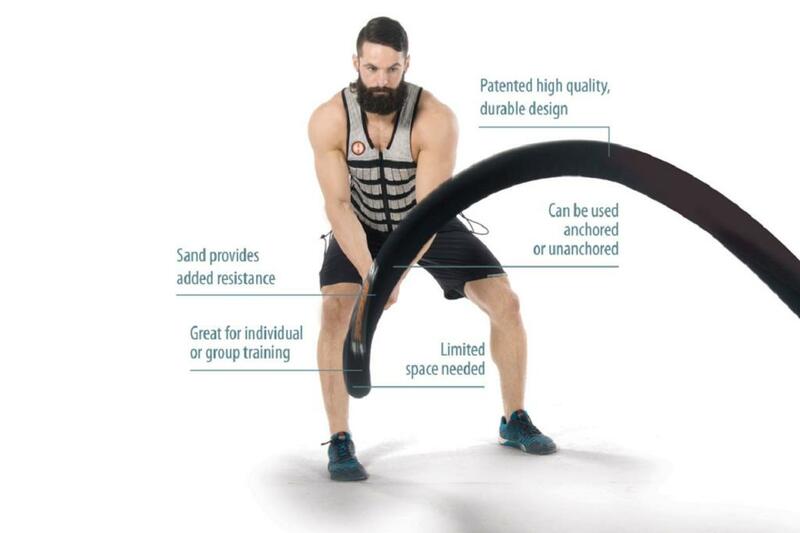 Where a standard heavy battle rope takes up a length of 15-20 m, the Sand Rope ™. 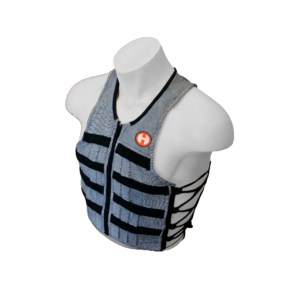 With its length of 3 m, is ideally suited to smaller spaces as well as training studios! 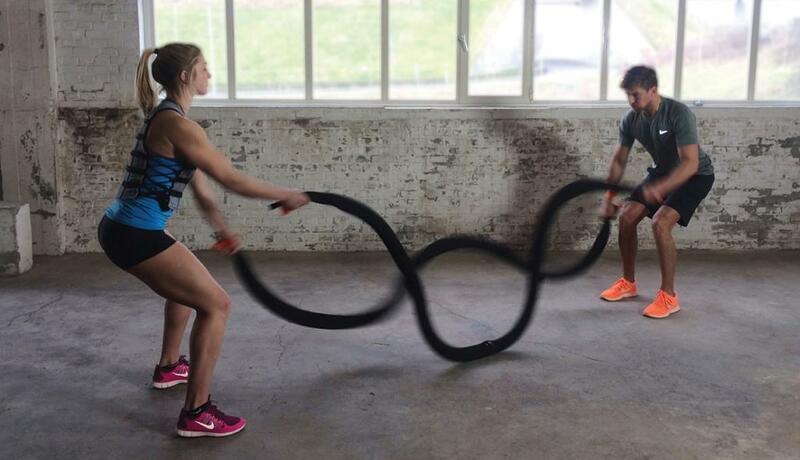 Hyperwear’s Sand Ropes™ contain 14 kg of sand. So are comparable to the weight of a standard 15 m rope of 35 mm. 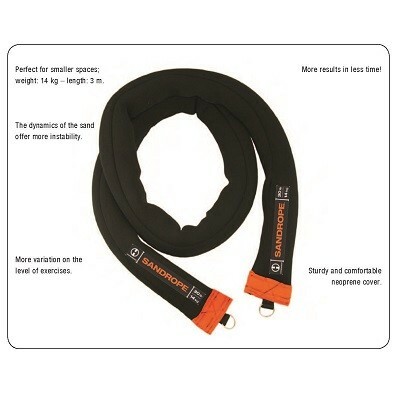 The flexible neoprene cover of the Sand Rope™ of 50 mm. Creates a firm and comfortable grip for the hands. Without those loose fibres that you can get with traditional battle ropes.